Summer is a time for long vacations and memorable adventures. It always feels good to get away for a few weeks, or even a few months. However, before you pack your bags and leave town, you want to block out some time to prepare your home. That includes making certain you prep your AC to run safely and efficiently while you are away. Below are 3 important steps to take if you’re going to take an extended leave from home. There is no point in significantly cooling or heating a home that no one is in. However, that being said there are certain things to consider when deciding where to set your thermostat while on vacation. One of the biggest ones is whether you will have pets staying at home while you are gone. If the answer is yes, make sure you don’t set your thermostat too high. Especially if your animal is susceptible to heat due to long coats, age, or a medical condition! Draw all of the shades and blinds within your home to help keep it cool, and make sure that you don’t set your thermostat above 80 degrees. Between 75 and 80 degrees should be ideal. If you’re uncertain whether or not this is too hot for your pet, consult your vet for expert advice. If you don’t have pets, it’s okay to turn it up a few degrees higher, but never turn your AC off when you’re gone. When you stop the airflow in your home, the air grows stagnant and moisture builds, elevating the humidity. This can lead to serious damage to your drywall, wallpaper, wood, furniture, paintings, and other precious items. It can also produce mildew and mold. Your AC regulates the humidity within your home by creating a steady flow of air, as well as keeping it cool or warm. It doesn’t have to be cool and comfortable as if you were at home, but try not to exceed 85. If you haven’t already, make sure you install a surge protector for your AC or HVAC system. Florida in particular is prone to heavy storms and aggressive weather. If your home experiences a power surge without protection, it can damage many elements within your home, including your AC unit! A repair or replacement caused by a power surge can lead to costly bills. If you aren’t certain whether your AC unit is protected, ask a professional. We can help you determine whether your unit is safe, as well as suggest the right surge protection for your system if it’s not. Has it been awhile since your AC unit had a check-up? 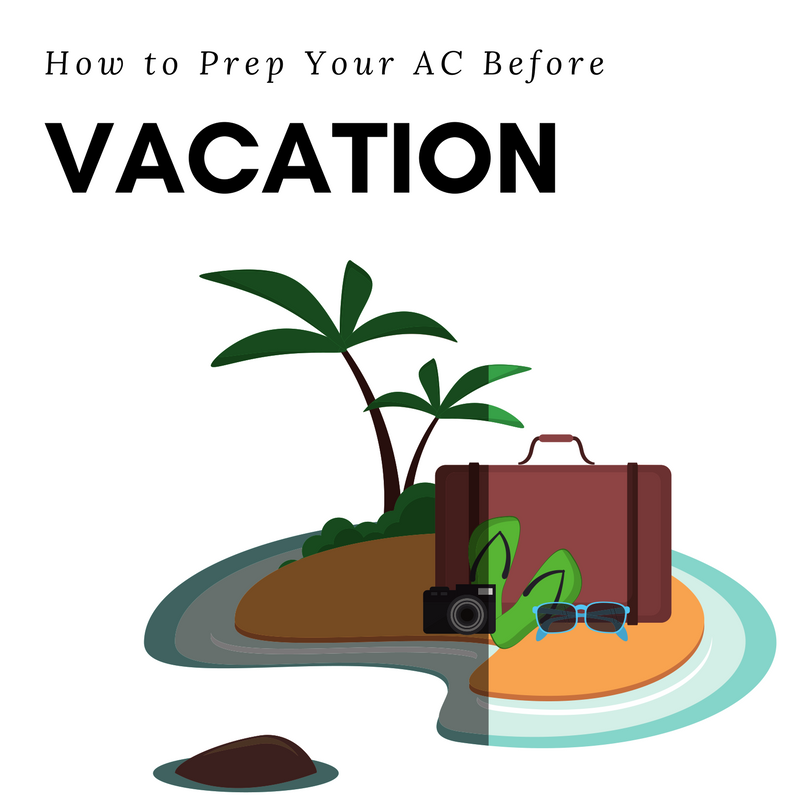 Schedule a maintenance visit before your vacation to make sure your HVAC system is in great shape! Maintenance visits are relatively inexpensive, and they help your air conditioning run more efficiently by replacing worn out parts, adjusting your refrigerant, cleaning dirty parts, and more! FL Green Team has an extensive checklist that we cover during a maintenance service, giving our clients peace of mind that everything is running fine before they leave for vacation, or even for the season. Click here for an in-depth look at everything we cover. For power over your indoor climate both when you’re at home and when you’re away, consider upgrading to a programmable thermostat. There are several different kinds to choose from and they give you the ability to program and adjust your indoor climate while monitoring your energy consumption for maximized savings! These are especially useful if you travel often or have a second home. Simply call FL Green Team at 239.432.1500 if you would like to upgrade your current thermostat, schedule a maintenance call, or discuss other AC or HVAC services. 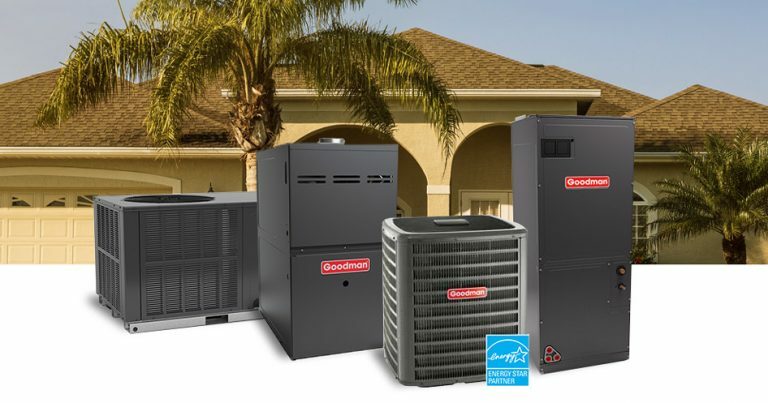 We are dedicated to fair pricing and being the local air conditioning company you can trust.